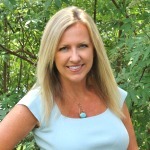 Are you hosting a party this holiday season? 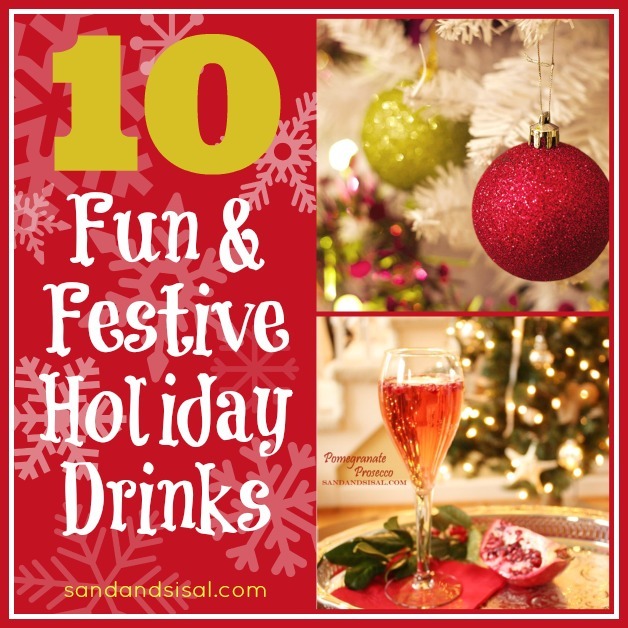 I’ve gathered 10 fun and festive holiday drinks that I recommend! These drinks are both non-alcoholic and alcoholic. Feel free to pin the first slide for future reference. Follow the arrows to see each gorgeous drink. Click on the link below the pics to be taken to the delicious recipes.